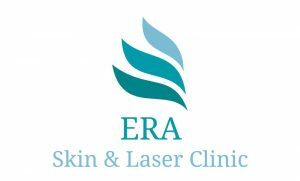 Muddy says: A new specialist skin and laser clinic in Thame, ERA offers hydrafacials, facial rejuvenation, laser hair removal, bodysculpting and Cryoliopo, with a highly-trained team. 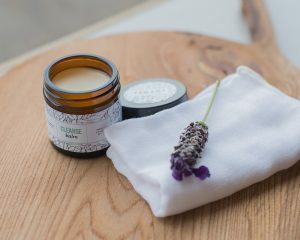 Muddy says: This Oxfordshire natural, cruelty-free skincare brand has won national plaudits - and now is sold in John Lewis! 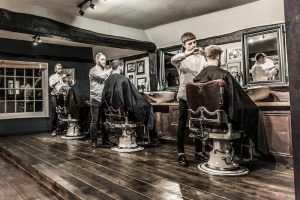 Muddy says: if you want to feel spoilt whilst getting the latest hair design, then Muddy Award winner the House of Klamer is the place to go for service and style. 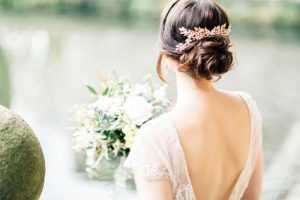 Muddy says: Harriet Thorpe has been road-tested already at Muddy with a magazine shoot, so we know she's brilliant commercially but she's also a dab hand at wedding beauty and private commissions across Bucks & Oxon. 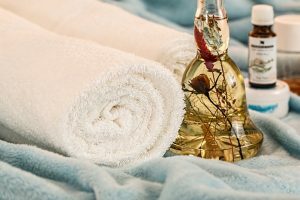 Muddy says: A luxe beauty salon group in North Oxon (Deddington and Chipping Norton) for grown-ups, with a knack of finding the latest greatest treatments. 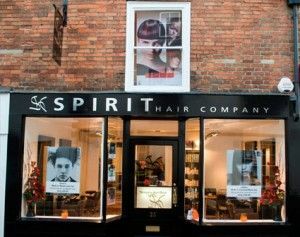 Muddy says: Owner David worked directly under Vidal Sassoon in London before he and wife Shirley created their own three salon brand in Oxford. 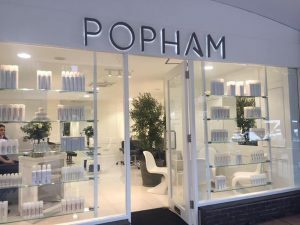 Thirty years on, Popham is a surefire way to TLC your tresses. 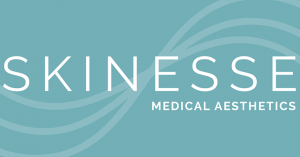 Muddy says: A highly professional and skilled team will guide you through what works for you as an individual to deal with a range of pain management and aesthetic treatments to create a healthier, happier you. 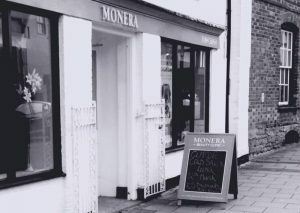 Muddy says: Carol Baxter at Hair Box in Marlow is a total wig-fitting, hair styling maestro. I've used her several times personally, because 25 years' experience in the hair industry really shows. 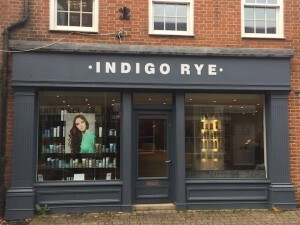 Muddy says: Impressive super-stylish hair salon in Faringdon, South Oxfordshire with two Master Craftsmen in Hairdressing to tame your tresses and impeccable eco-credentials. 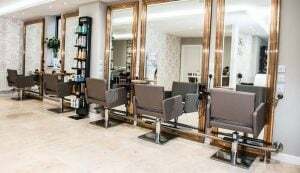 Muddy says: One of the few boutique salons in Oxfordshire to offer KeraStraight Keratin Treatment and Great Lengths Hair Extensions, this Kidlington salon also has beauty treatment rooms using Guinot and Jessica. 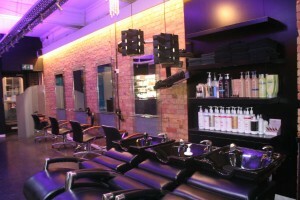 Muddy says: A super-friendly Thame beauty salon that offers a range of treatments within a gorgeous beamed building. Muddy says: In need of a bit of a scrub up and re-tune? (Yup, me too.) Your wish is their command at this bijou, friendly Abingdon salon. 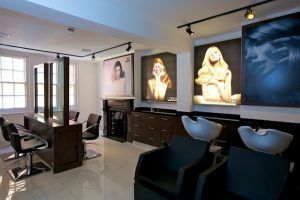 Muddy says: Newcomer of the year at the National Hairdresser Awards 2014, this salon's creating a great vibe from its bright, stylish base on Oxford's trendy east side. 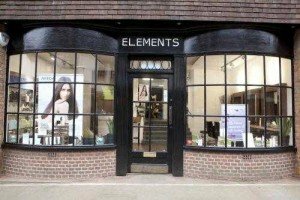 Muddy says: Ten years old and still sitting buffed, primed and pretty, this friendly Great Missenden beauty salon specialises in Elemis treatments and Image cosmeceutical peels. 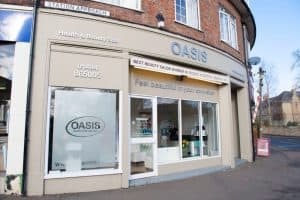 Muddy says: A winning formula at this light and airy salon in Wallingford - a modern vibe and great haircuts but without the pretension. 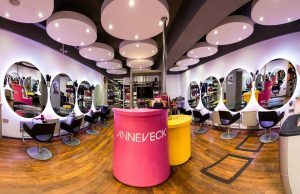 Muddy says: Arguably the best colourist in the county, the award-winning Anne Veck, French native turned UK snipper, has salons in Oxford and Bicester to tempt you. 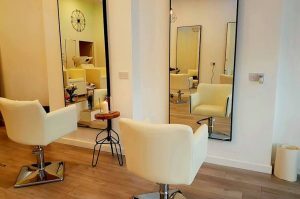 Muddy says: This bright, airy salon in new Amersham won the Muddy Award in 2016 and, having had my hair cut and coloured there, I can see why. Muddy says: Need to unwind? 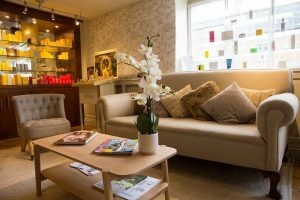 The Beauty Room does tranquil in spades, situated in a private residence looking over the Oxfordshire countryside. Muddy says: The longest head massage I've ever had in a salon (10 minutes as standard!) 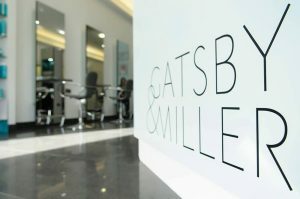 and a really good value, successful cut and colour, the Lifestyle salons in Ayesbury and Milton Keynes get my vote. 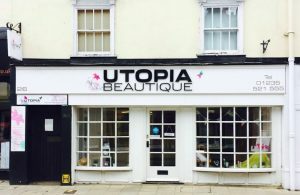 Muddy says: Housed in the jail cells under the old county building, this is one of the coolest, quirkiest beauty salon in Buckinghamshire. 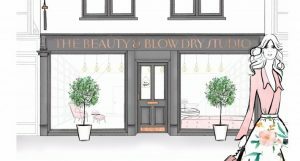 Muddy says: Blow dry bars are all the rage in London town, and the idea has filtered out to Buckinghamshire at this light, bright, stylish studio. 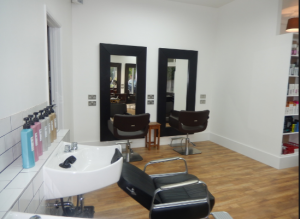 Muddy says: Marlow's leading beauty salon - bright, slick and professional with 8 rooms at the top of the town. 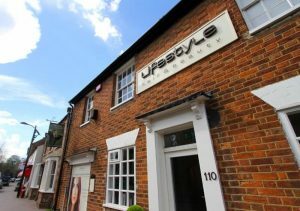 Muddy says: London Surgeon and leading Cosmetic Doctor, Miss Sherina Balaratnam has just launched her new clinic, S-Thetics, in one of the picturesque buildings that grace Beaconsfield Old Town’s historical high street. 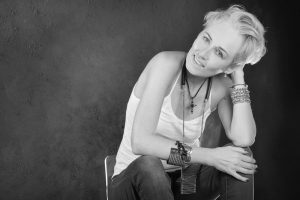 Muddy says: Tamsin and Joceline are massively in demand as celebrity make-up artists at Pinewood, and what's good enough for Emily Blunt and Nicole Kidman is good enough for me! Three Chairs Male Grooming is a unique concept in men’s hair. 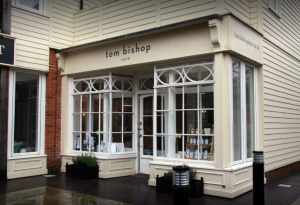 Combining the technicality of hairdressing with tradition of barbering, we bring you a truly bespoke hair experience. Ryan Nicoletti-Dowd is the owner and Creative Director of WIGG. 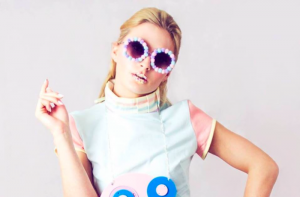 With 18 years experience in the industry Ryan has a great wealth of knowledge which spans from working with celebrities to creating unique styles for London Fashion Week and award-winning collections. 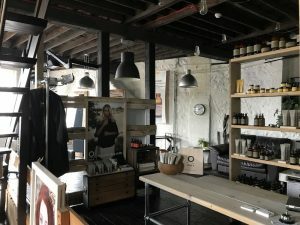 Electric Oxford opened its doors three years ago and is situated in the very heart of the city. 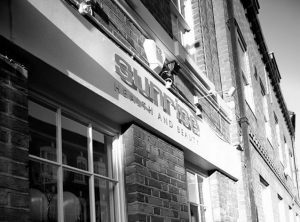 It has evolved into a successful salon with a close-knit team and loyal clientele. 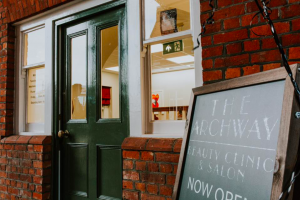 My name is Rachael Parrey and I am a professional make-up artist based in Thame, Oxfordshire. I cover a wide area of Oxfordshire, Buckinghamshire & Berkshire and beyond. 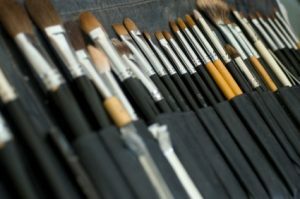 I have trained at The Make Up Bus with Deborah O’Shea and with renowned make-up artists Samantha Chapman & Nicola Haste. 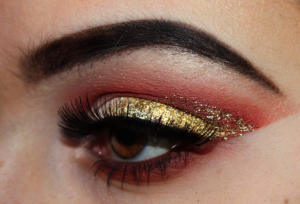 I am trained in TV, film, special effects, fashion and theatre make-up along with bridal make-up. I now work as a freelance make up artist. 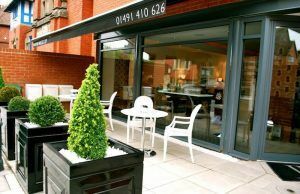 I also provide beauty treatments including Manicures, Pedicures, Facials, Waxing, Eyelash Tinting & Gelish Nails.